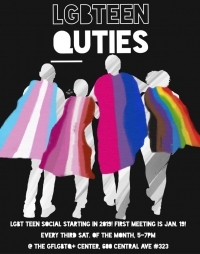 Join us for our 2nd Teen Social! 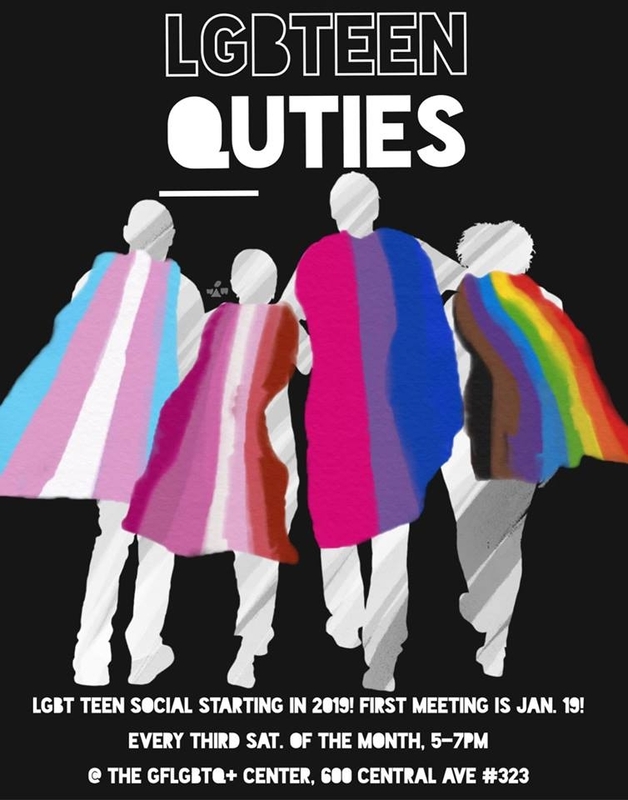 This event is open to queer teens and allies ages 13-19. We will have snacks and games, and will be voting on the theme for our upcoming Prom. We'll also have special guest Francesca F. DeLusty! She will be giving us a drag makeup demonstration that you won't want to miss!